Home » Lost » Lost Cats » Jet black 3 year old female cat lost in Bishopstown area. 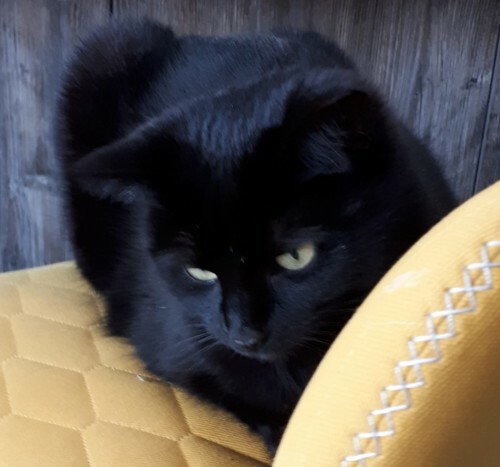 Jet black 3 year old female cat lost in Bishopstown area. Jet black 3 year old domestic short haired female cat lost in Bishopstown area. Tip missing from one of her ears to mark she has been neutered.